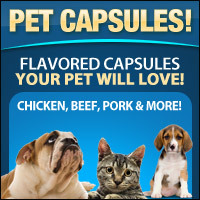 It is hard to be a vegetarian, especially when you need to take pills. 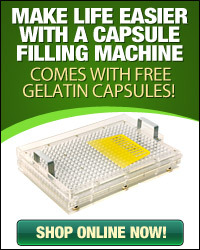 Most capsules are made of an animal based gelatin. These Size 3 Clear Vegetarian Capsules are the perfect way to enjoy vitamins, herbal supplements, or powders without violating your beliefs. 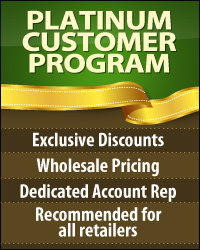 Formulated from HPMC (Hydroxy, Propyl, Methyl, Cellulose), they are also conveniently Halal and Kosher certified. Assuming you are health conscious, you'll be happy to know that besides being derived 100% from plants, the capsules are also free of preservatives and irritants and don't contain starch, corn, sugar, wheat, soy, or dairy. 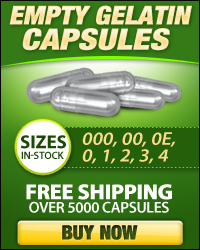 These capsules are exactly what you need to take pills without guilt or health concerns.